If you’re one of the more than 1.4 million military personnel on active duty, then you probably know that deployment can impact your credit. As an active service member, a good credit rating is important, not only for military eligibility, but in all areas of life. Good credit will help you secure better rates on everything from car insurance to interest rates on car and home loans. That’s why it’s important to manage your credit, even during deployments, to ensure that your credit score remains good and that you don’t fall victim to late payments, unauthorized credit checks, or identity fraud while you’re away. Although trying to manage your credit during a deployment can be an additional cause of stress at an already stressful time, it doesn’t have to be. Understanding the resources and tools available to you as an active service member can alleviate that stress. There are a number of things every active military service member should know when it comes to options for managing your credit in your absence. Take advantage of the option to place a free, one-year Active Duty Military Alert on your credit accounts. All active military personnel can take advantage of this option, which requires businesses to apply reasonable policies and procedures to confirm the identity of the person making a request before issuing credit. To place an Active Duty Alert on your credit report you need to contact one of the three bureaus — Equifax, Experian, or TransUnion — and provide proper identification to make the request. Thoroughly review your credit report. It’s always sensible to review your credit report regularly for any discrepancies, unwarranted lates, or potential fraud as soon as possible. This is even more important if you’re going to be away for an extended period of time. You can request a free copy of your credit report once a year. That way you can review items that are one your report and address any negative items and address any inaccuracies before you’re deployed. Appoint someone to handle finances/financial decisions in your absence. 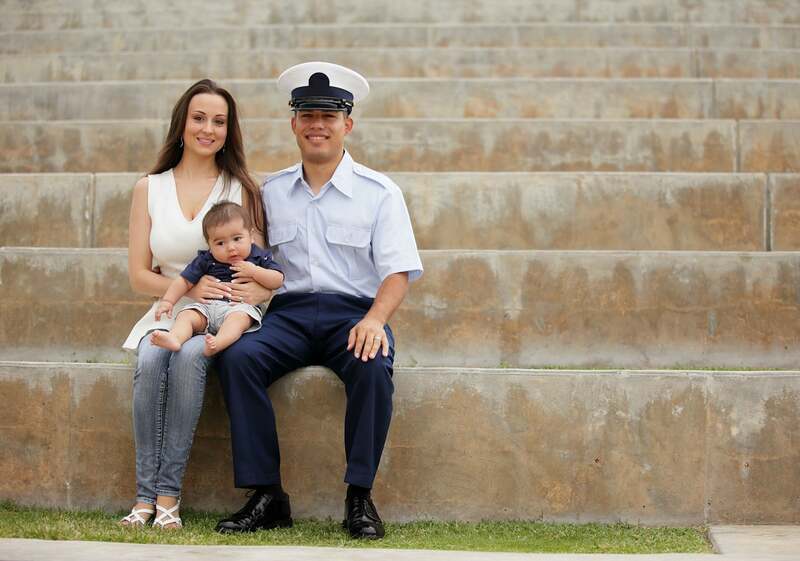 Select a friend or family member who you trust to handle any financial issues that might arise during your deployment. If there will be significant events that will need handling in your absence you can even grant someone power of attorney. POAs can include limits on the scope of what your appointed person can (and cannot) do in your absence, and they can also be set for specific amounts of time. Take advantage of the free credit freeze that will be available to members of the United States Armed Forces in 2018. Within the first half of 2018, Equifax, Experian, and TransUnion will all begin offering the option of free security freezes on credit files for eligible members of the United States Armed Forces. The new credit freeze will allow service members to place, lift and remove a security freeze on credit files at no charge, even if you have not been a victim of fraud or identity theft. A security freeze prevents sharing of your credit information with anyone without your explicit permission. By following this checklist you can rest assured that your credit will be one less thing to worry about during your military deployment. If your credit has already been damaged by a previous deployment or other life circumstances, the first step in repairing it is to partner with a reliable, knowledgeable credit repair law firm. A reputable firm can help you leverage the rights to which you’re legally entitled in order to ensure that your credit report is fair and accurate. This entry was posted in Credit 101 and tagged credit freeze, credit report, military service, payments. Bookmark the permalink.